Our decor will make your occasion sparkle and your guests say WOW. With balloon decor and gifts for every occasion we have something for everyone. 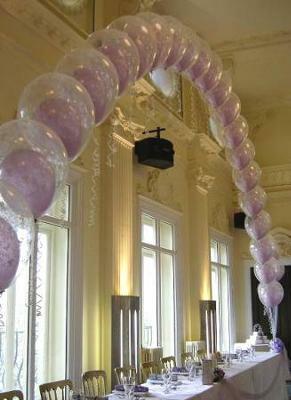 We provide balloon decor for all events including weddings, birthdays, anniversaries and corporate events. We also sell "balloon in a box" for all occasions. Our gift baskets are a top seller too. So for all your events and occasions needs we are here to help. For more info on our products and services call or send us an email.